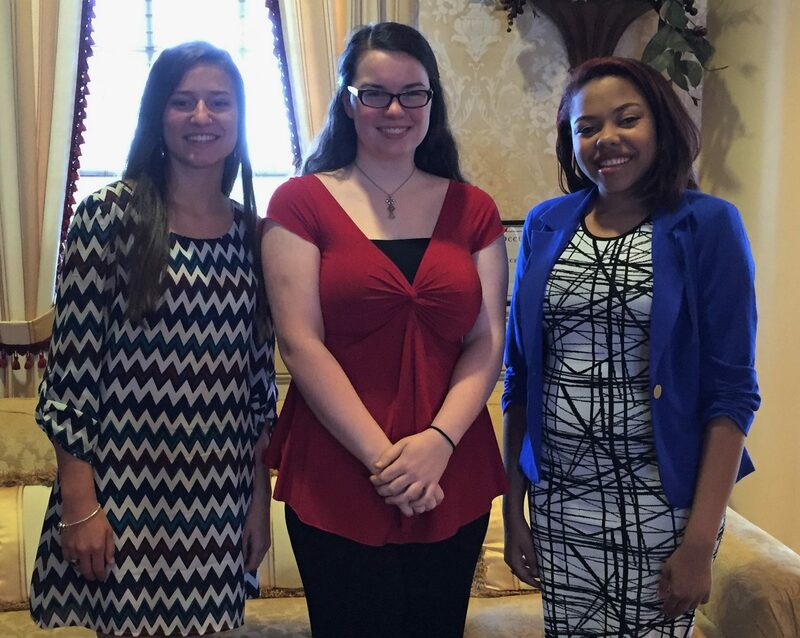 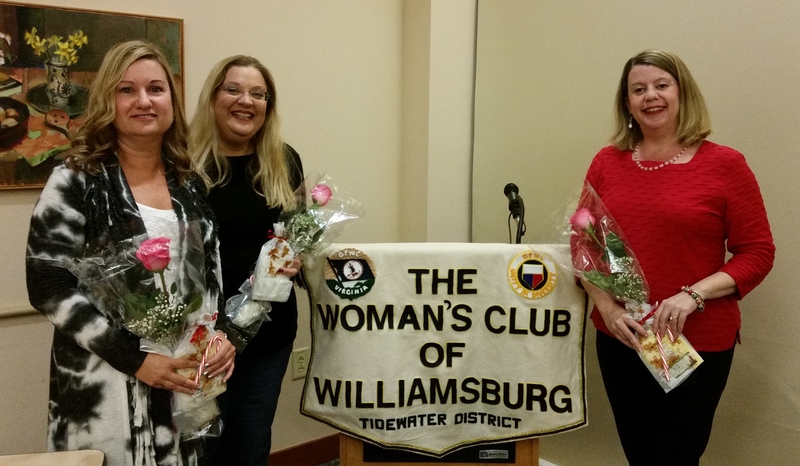 Welcome to December 2015 new members Amy Payton, Lynda Good, and Tiffany Phillips. 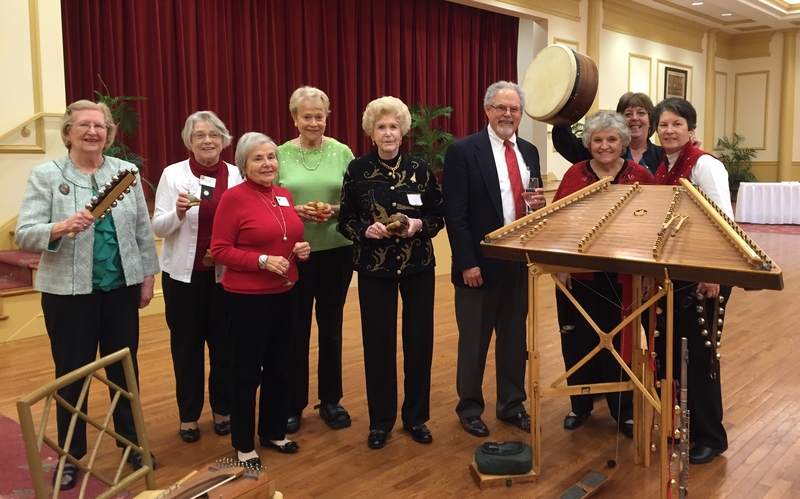 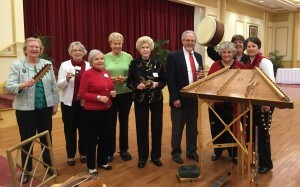 Members enjoyed Timothy Seamen’s performance at the December 2015 daytime meeting. 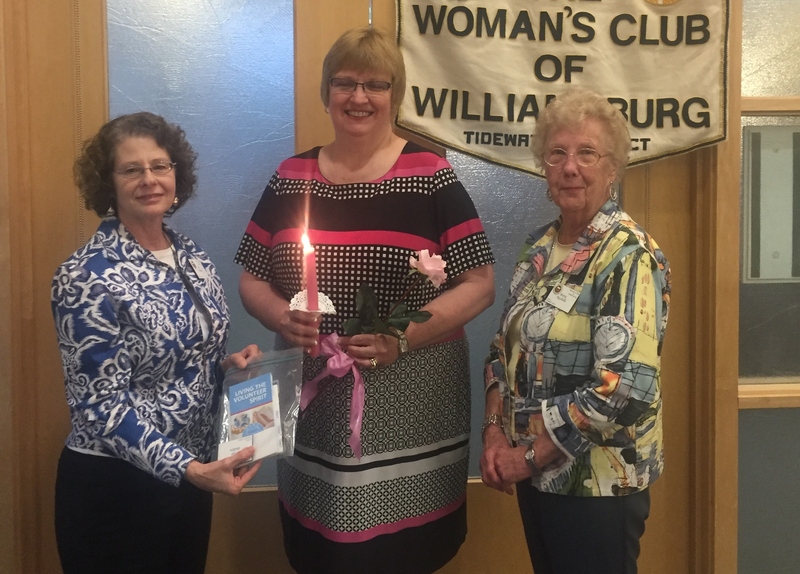 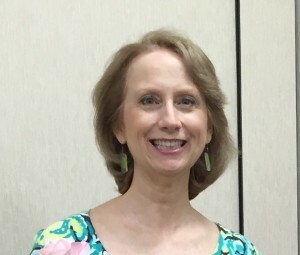 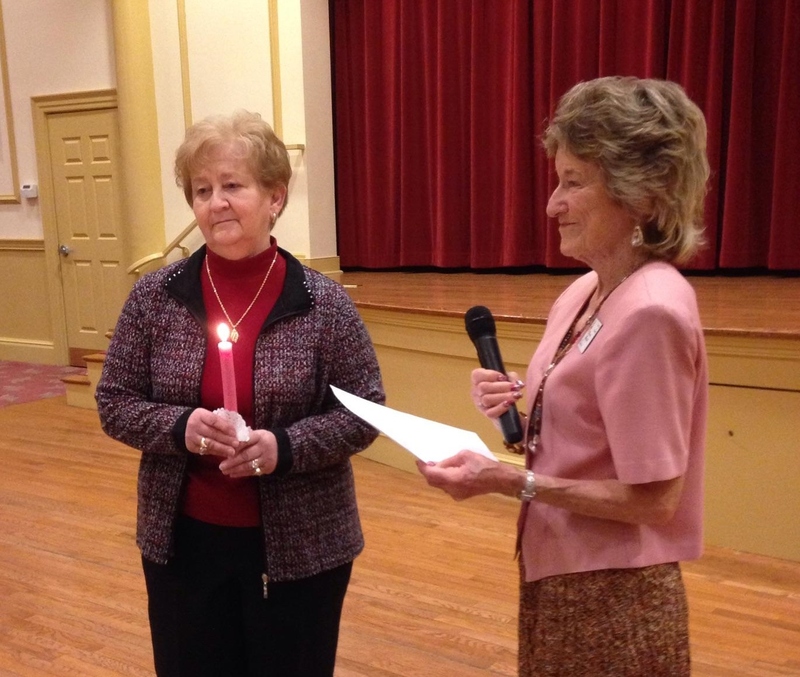 January 2016 new member, Patty Cranford. 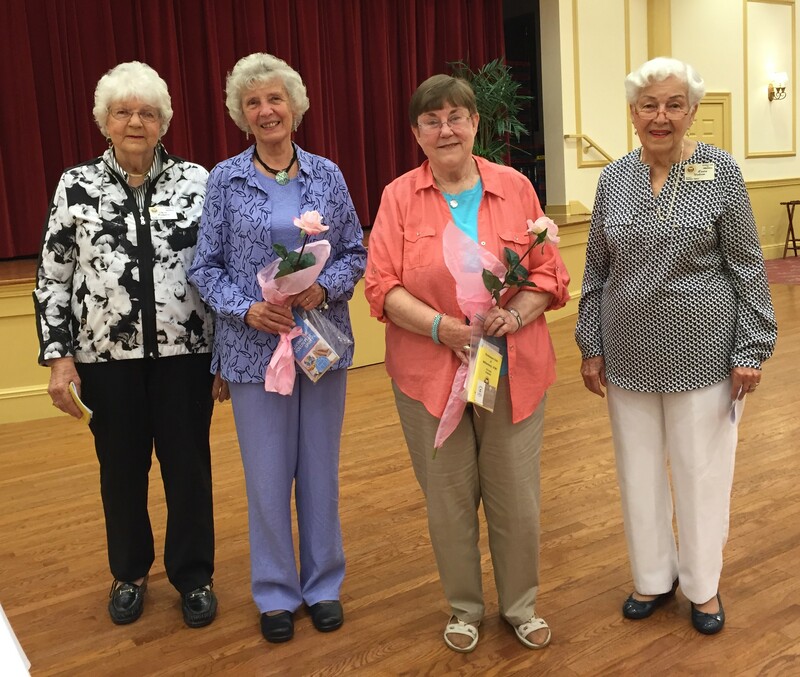 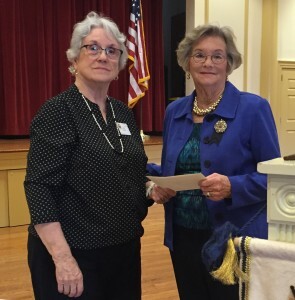 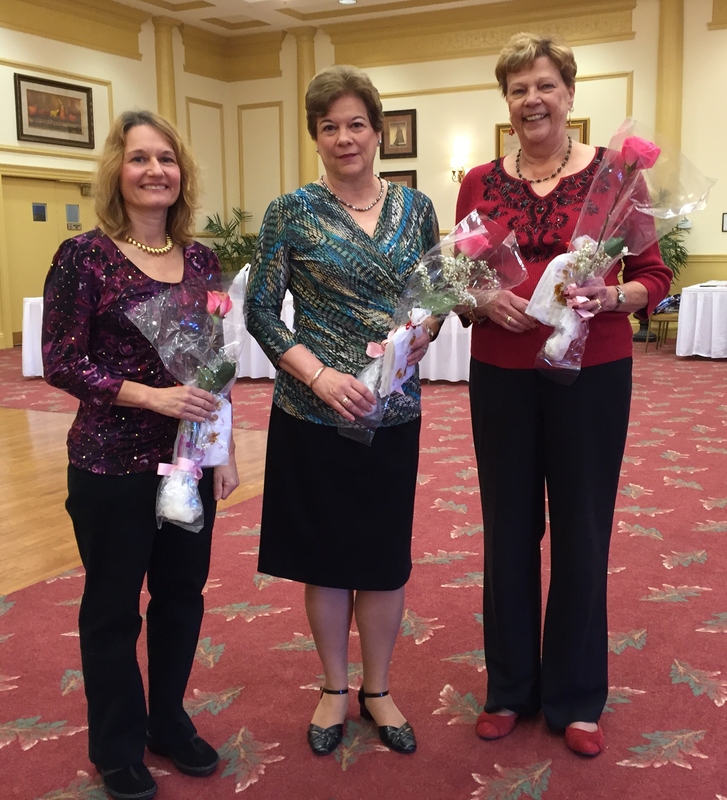 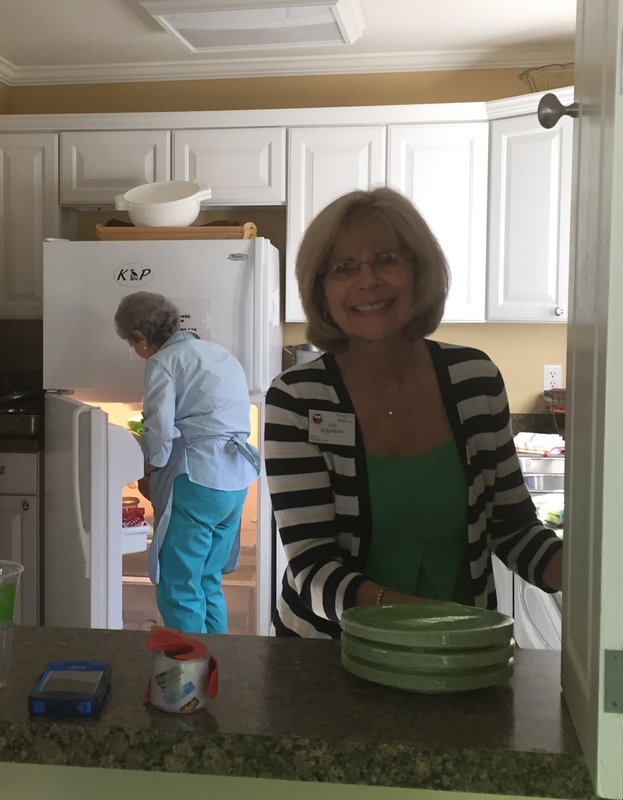 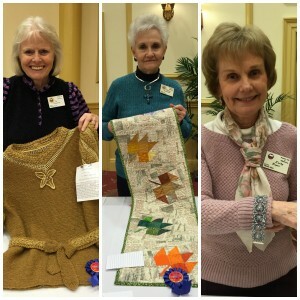 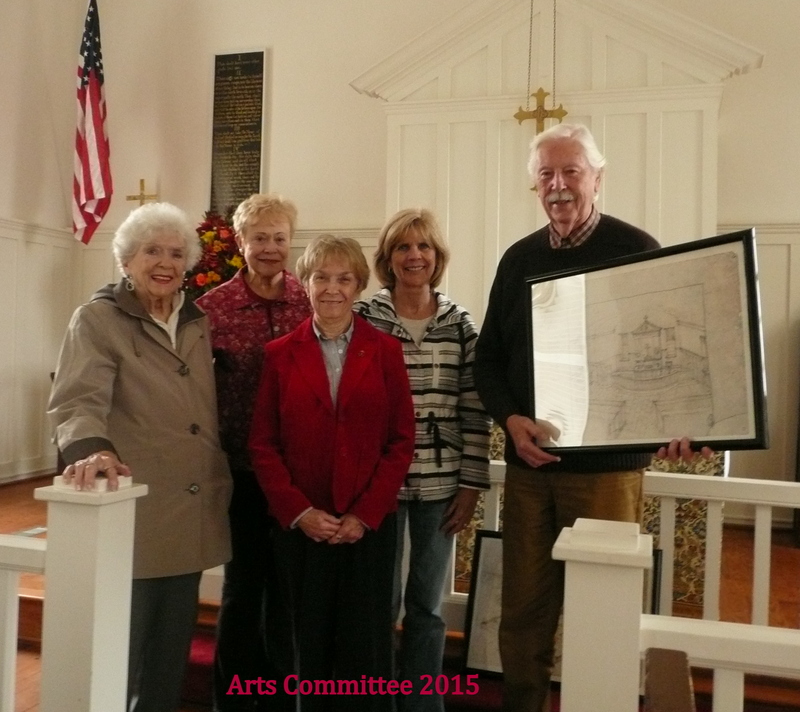 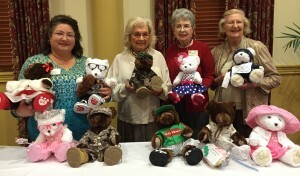 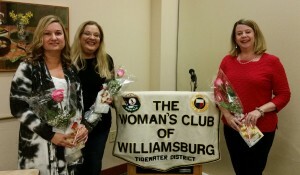 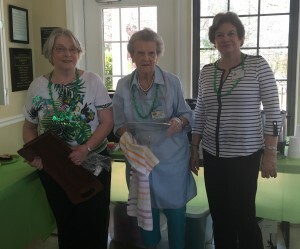 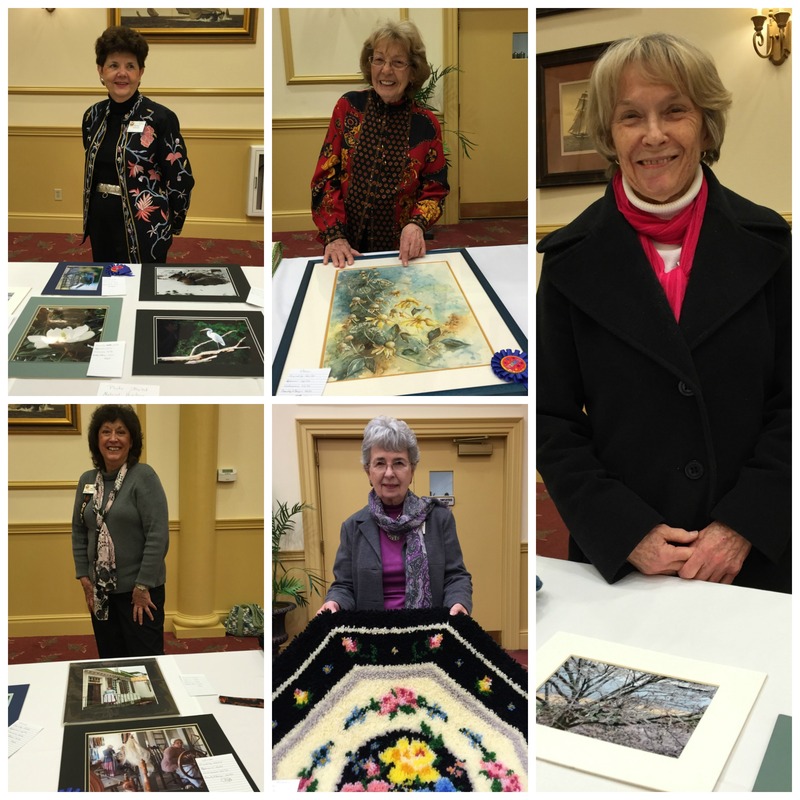 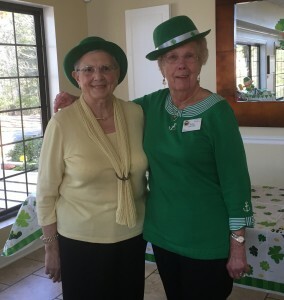 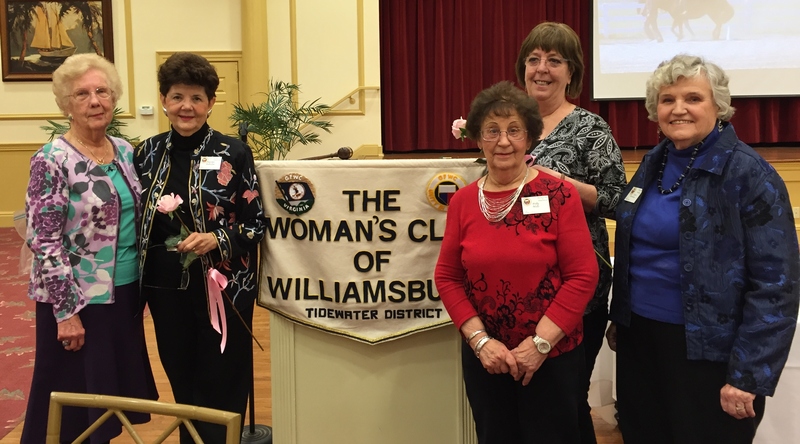 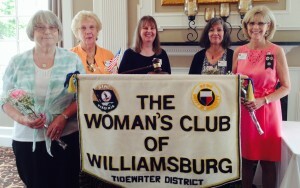 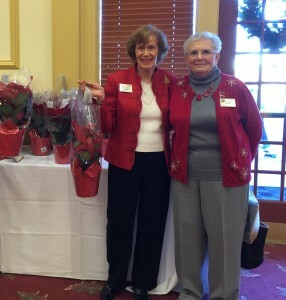 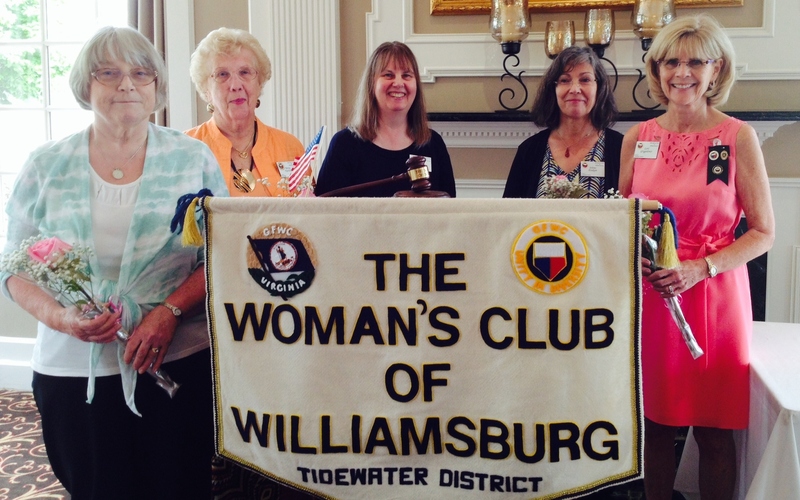 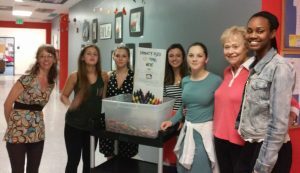 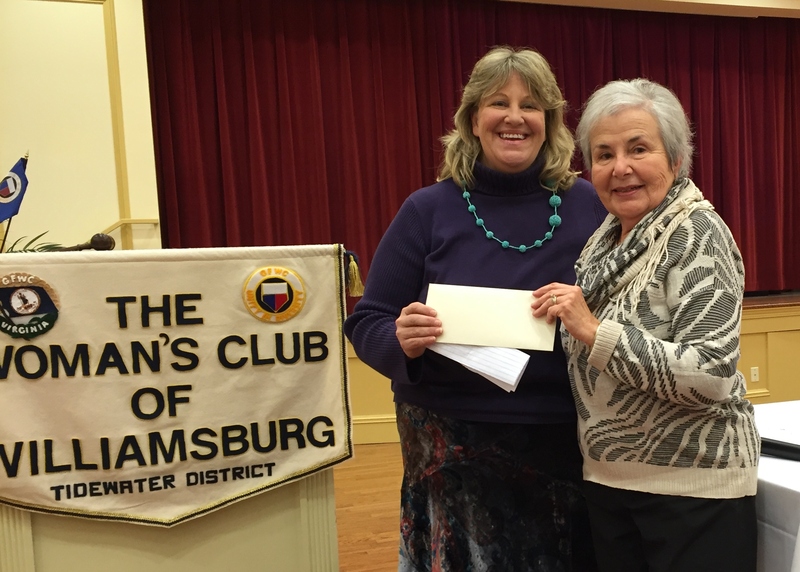 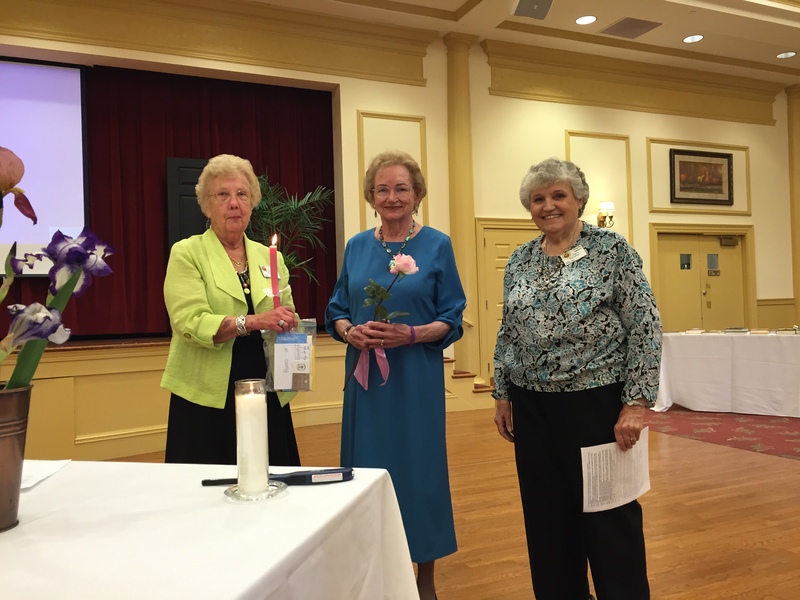 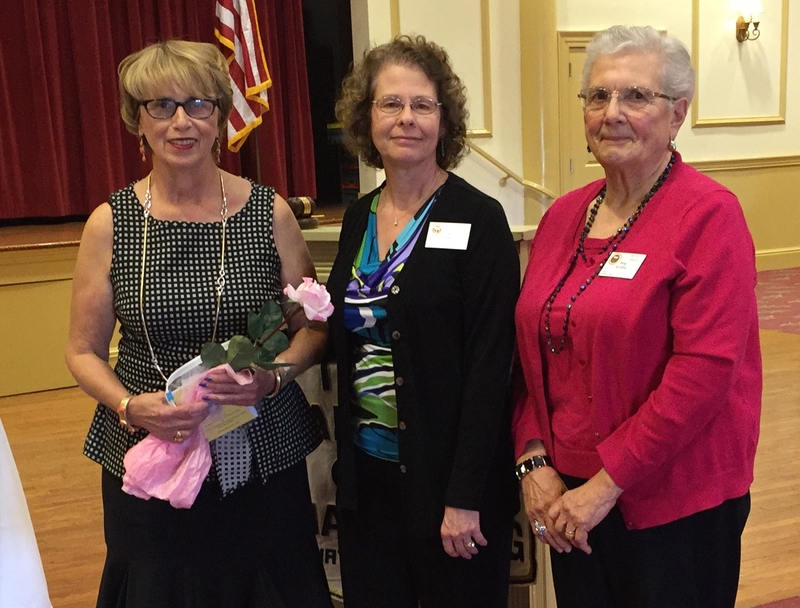 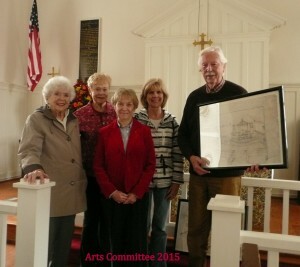 January 2016 new members: Marilyn Pellicane and Karen Eversole. 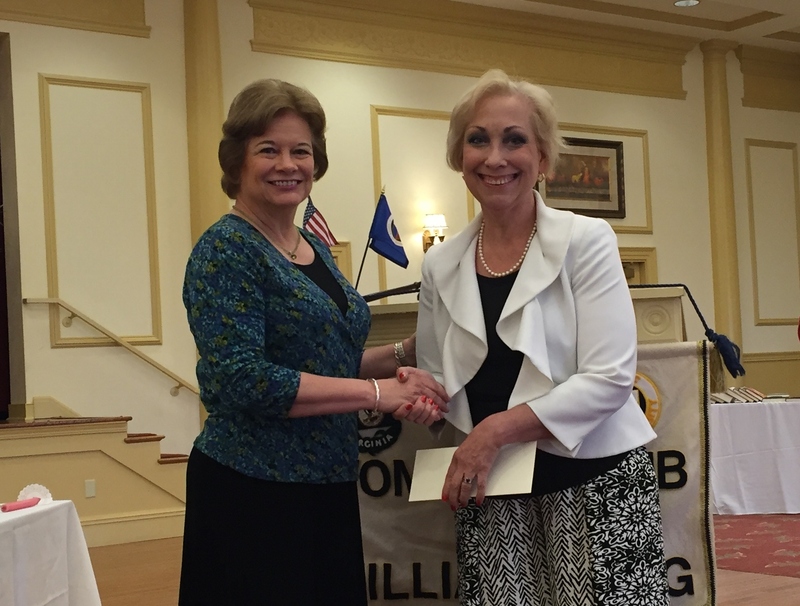 And Polly Mills got her 50-year pin! 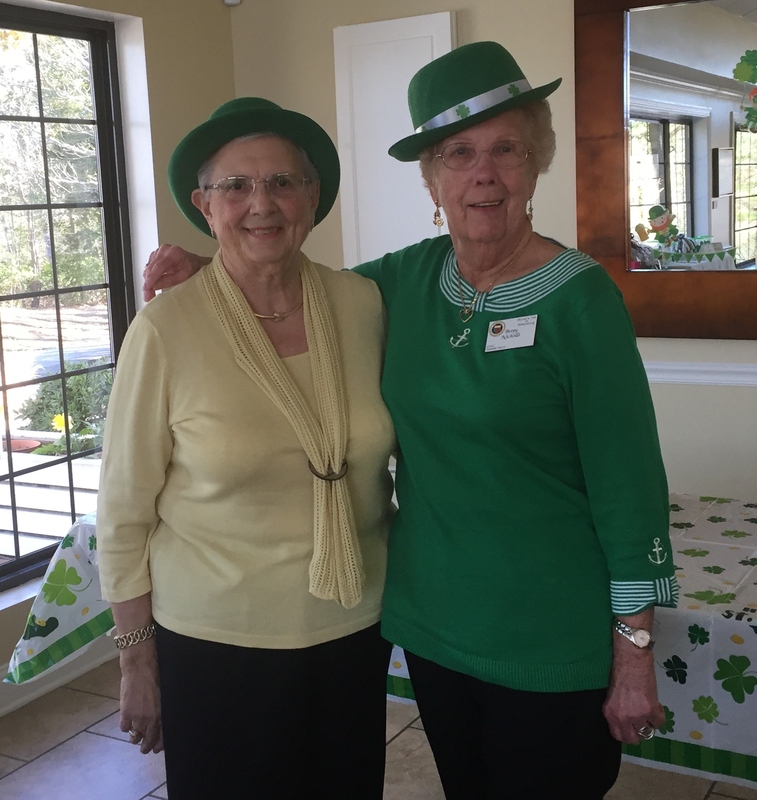 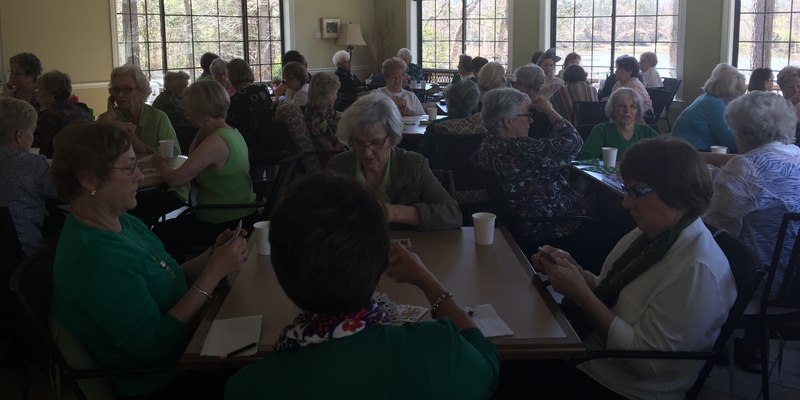 Spring 2016 card party co-chairs. Our President Lori, Spring 2016. 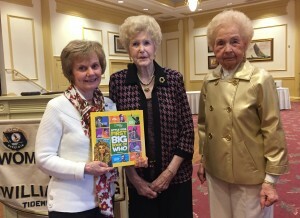 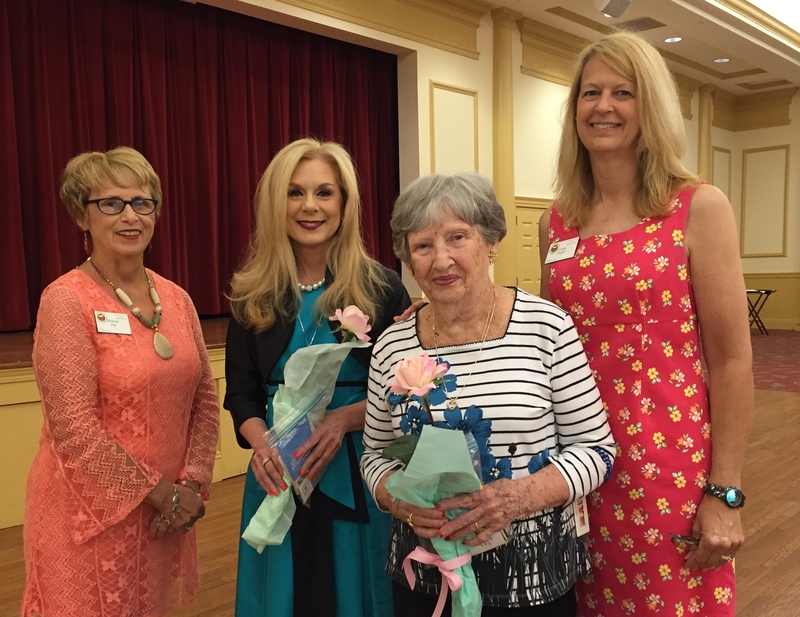 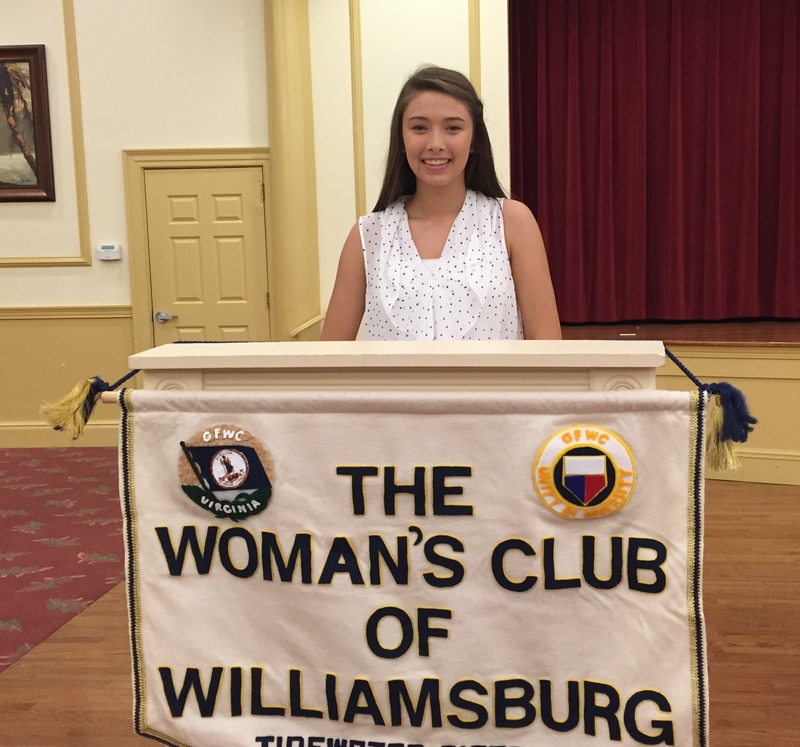 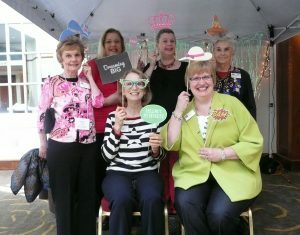 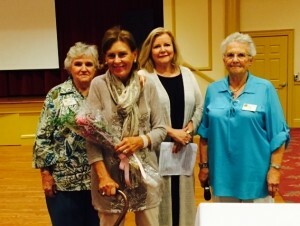 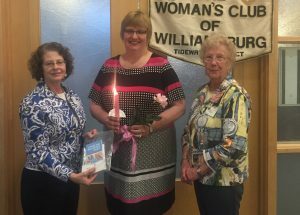 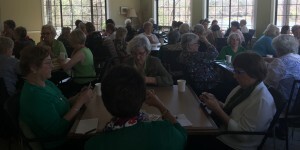 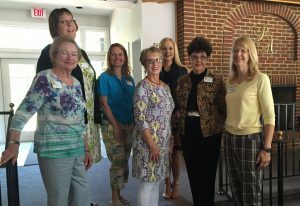 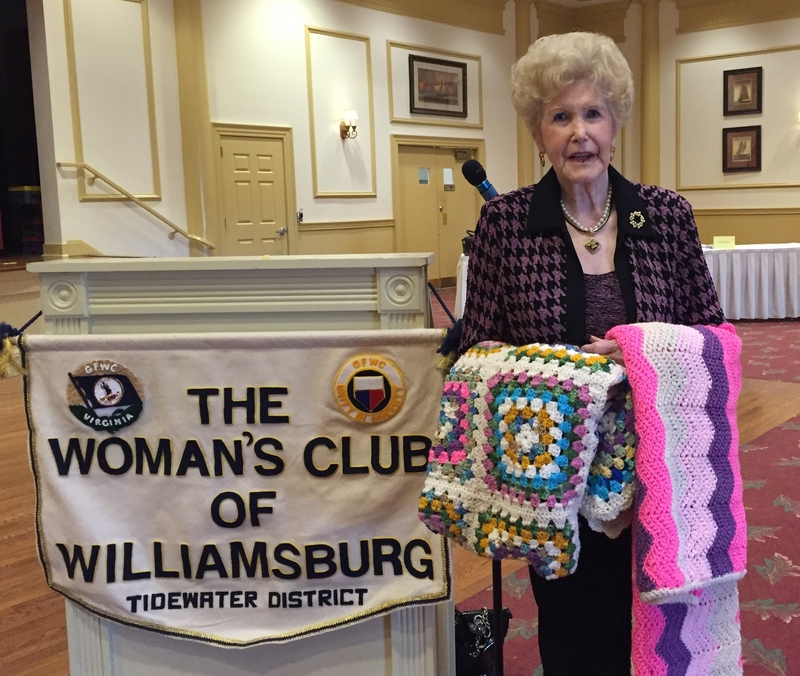 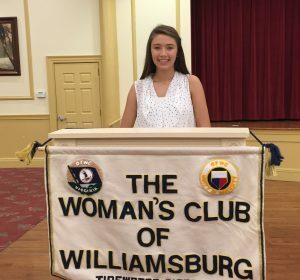 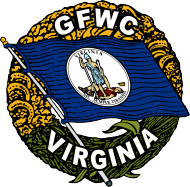 Mar 2016 speaker Hope Royer gave a great talk about the accomplishments of GFWC women over the years. Pamela Jay, inducted in March 2016. 2016 book that we’ll donate to local elementary schools. 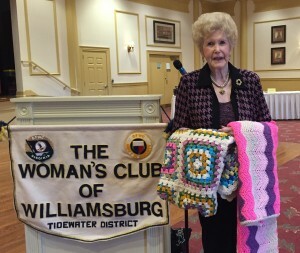 Myra made these afghans for Operation Smile. 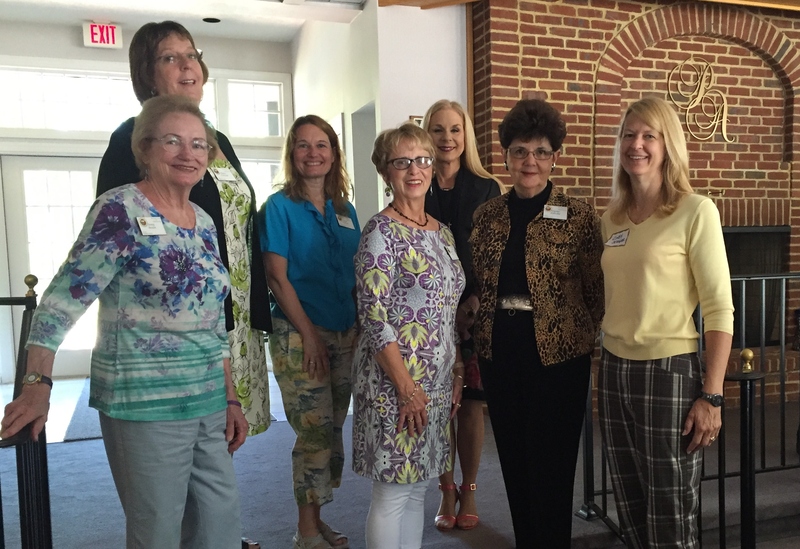 Some of the 19 new members who joined in 2015-2016.